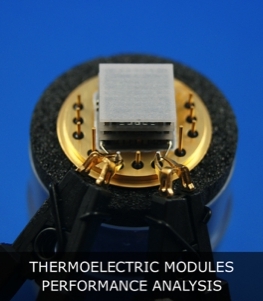 TEC Microsystems GmbH is focused on miniature thermoelectric modules developments and manufacturing technologies. Our key advantages are in practical implementation of technologies and know-how in real manufacturing processes. 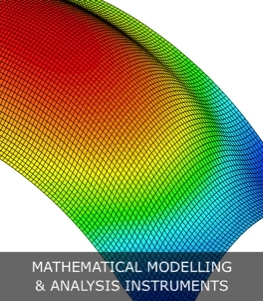 Since 2007 our company has been providing key engineering services for thermoelectric modules estimations, development, manufacturing setup, optimization and quality control. 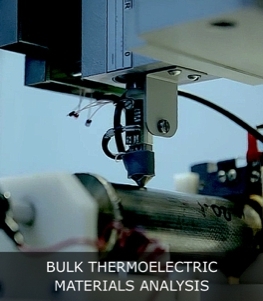 TEC Microsystems R&D team consists of experts in a field of advanced thermoelectric technologies. Unique technologies and know-how, patented material processing methods, unique analysis and R&D instruments, allow us to provide the most optimal solutions to meet and exceed Customer expectations. We pride ourselves on being dedicated to providing superior customer service and quality products that are delivered on time.